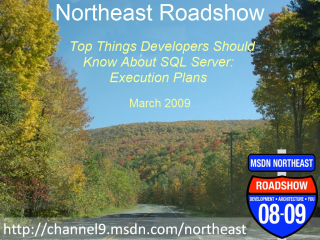 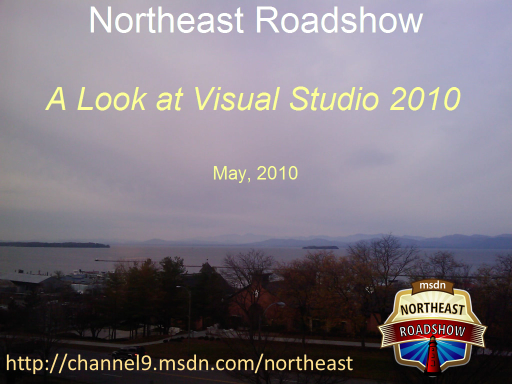 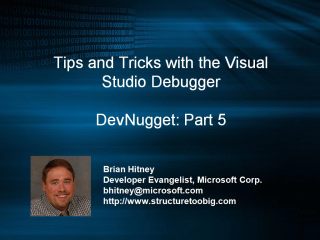 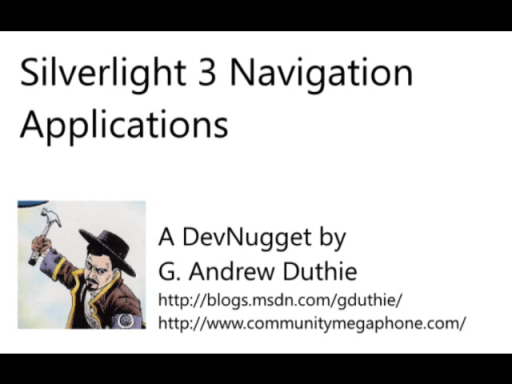 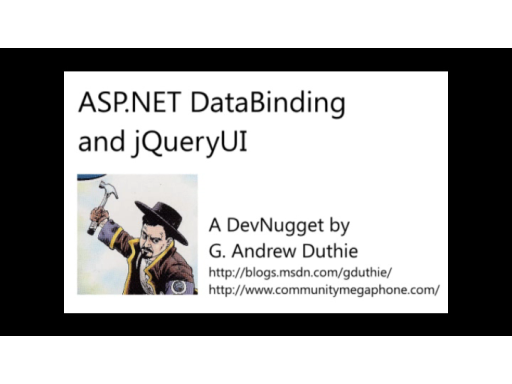 This is another DevNugget screencast from Brian Hitney. 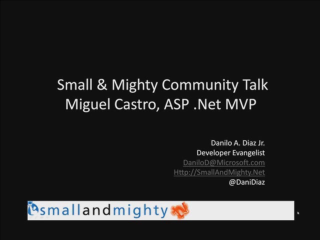 In the previous screencasts, we looked at setting breakpoints and how to work with advanced breakpoints, filters, and working with multiple threads. 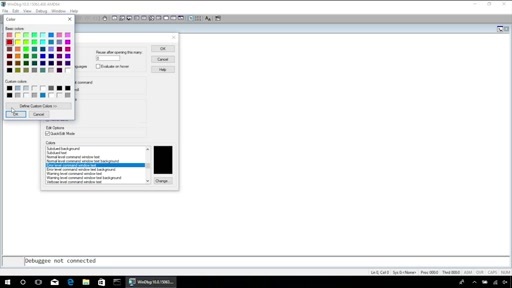 We also took a quick look at tracepoints. 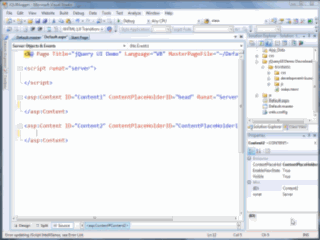 In part 4, we'll look at the watch windows, the immediate window, and Make Object ID command.